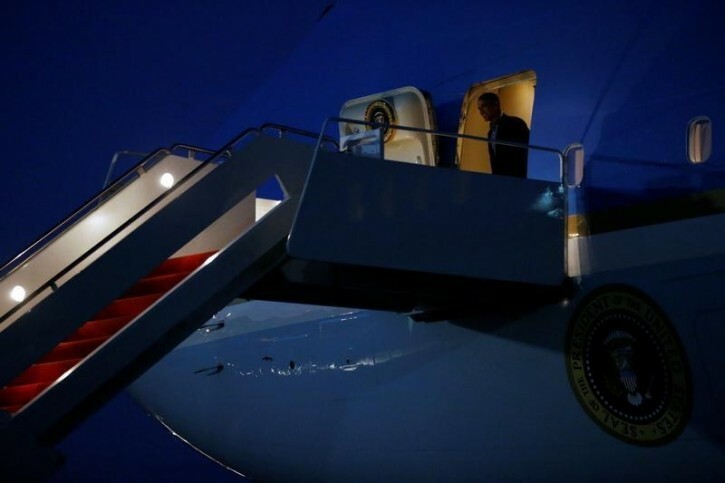 Dallas, TX - The White House is releasing more details about Barack Obama’s planned visit to Dallas on Tuesday, saying the president will meet privately with relatives of police officers killed in Thursday’s attack. George W. Bush and his wife, Laura, will also attend, and the ex-president will deliver brief remarks. Vice President Joe Biden will also be there. Obama plans to “personally express the nation’s support and gratitude” for the service and sacrifice of the slain officers. He also will deliver remarks at an interfaith memorial service. Five officers were killed and seven officers were wounded when a gunman opened fire on a protest march in Dallas on Thursday. I'd rather call him "Former president Bush", instead of "Ex..